SÃO PAULO, BRAZIL – The Statute of Racial Equality in Brazil completes five years of existence on Monday, July 20th but still struggles to implement laws that will reduce the enormous inequalities between whites and blacks in the country. In its 65 articles, the statute attempts to create more balanced opportunities for blacks in areas such as employment, sports, culture, education, housing and communication. “The statute represents today for Brazil an organized victory, demanded by social movements, especially the black movement…. We can today say that in addition to the Federal Constitution, we have a national law which guarantees rights for Brazil’s black population,” said Nilma Gomes Secretary for the Promotion of Racial Equality (SEPPIR) linked to Brazil’s Executive Office in an interview to Agencia Brasil. But Adderley says that black Brazilians are slowly becoming more aware of their rights and are starting to demand changes. 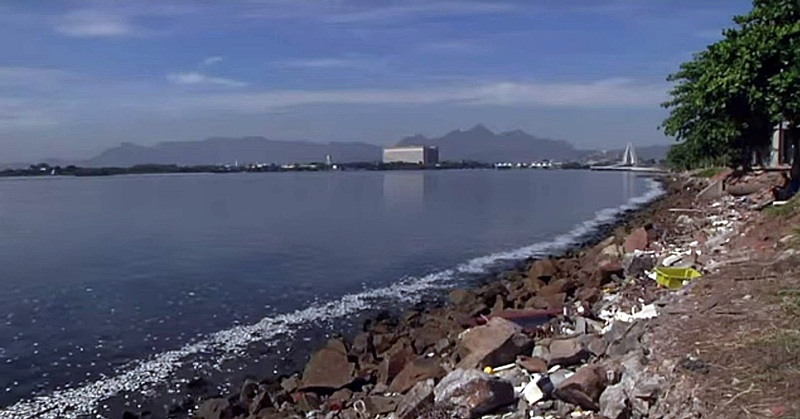 RIO DE JANEIRO- Athletes in next year’s Summer Olympics here will be swimming and boating in waters so contaminated with human feces that they risk becoming violently ill and unable to compete in the games, an Associated Press investigation has found. 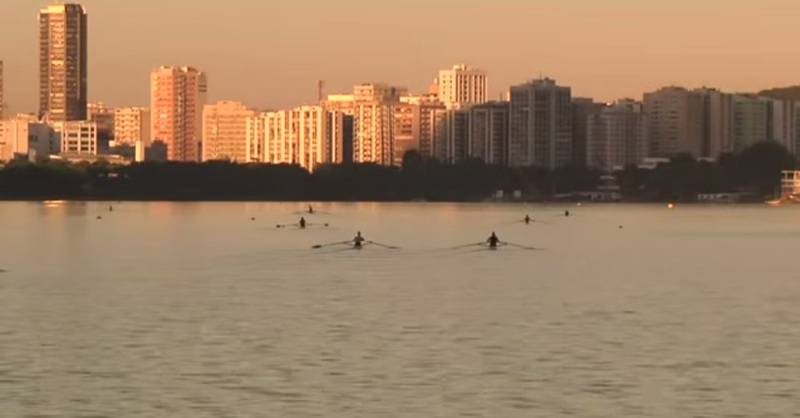 An AP analysis of water quality revealed dangerously high levels of viruses and bacteria from human sewage in Olympic and Paralympic venues – results that alarmed international experts and dismayed competitors training in Rio, some of whom have already fallen ill with fevers, vomiting and diarrhea.